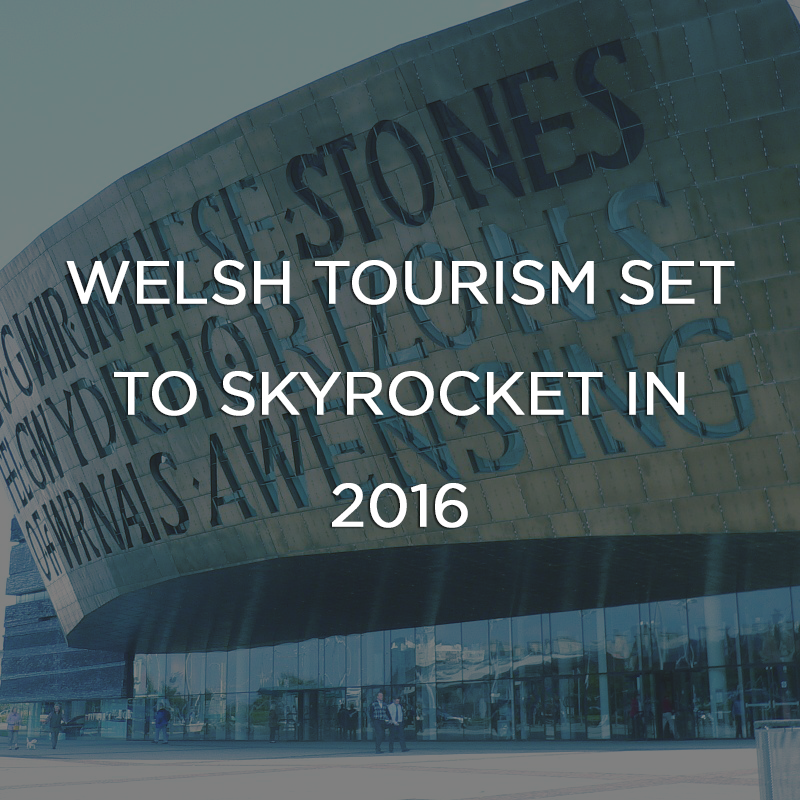 Welsh tourism set to skyrocket in 2016 as Wales is now an ever more popular destination for tourists. 2014 hosted 932,000 international visitors, spending a huge £368 million whilst they were here. 111,000 visitors hailed from France and 92,000 travelled over from Germany. 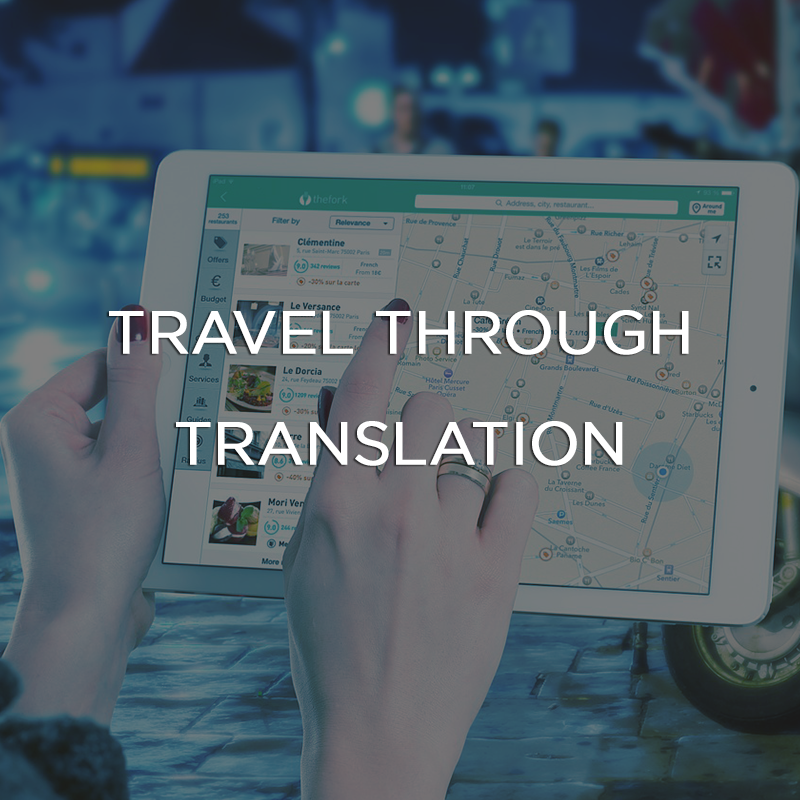 Are You Prepared to Travel Through Translation? As the World Travel Market event heads to London next week, we thought it would be fitting to look at how translation and other multilingual services play a role in the travel industry.